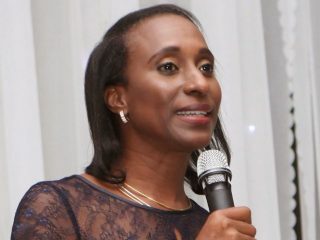 Mrs. Dolapo Osinbajo, wife of the Vice President, and Minister of Communications Technology, Barrister Adebayo Shittu, will lead high networth guests who have confirmed attendance at the premiere of Airtel Touching Lives season four. 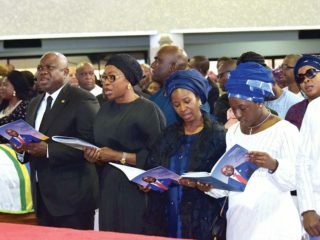 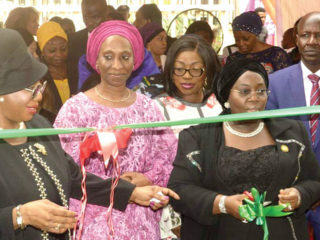 The Wife of the Vice-President, Dolapo Osinbajo, has empowered 300 widows. 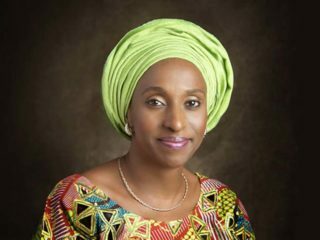 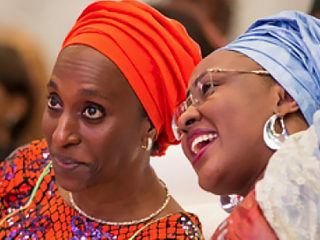 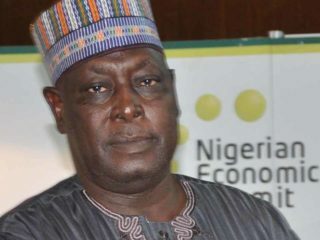 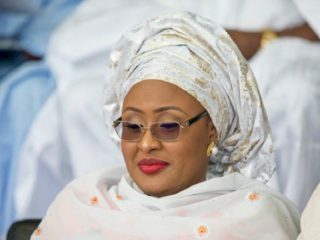 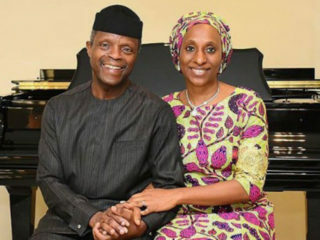 The wife of the Vice President, Mrs. Dolapo Osinbajo, has said the present administration under President Buhari is ready to tackle the menace of Almajiri.